Shop Local! Support Artists in your Community! 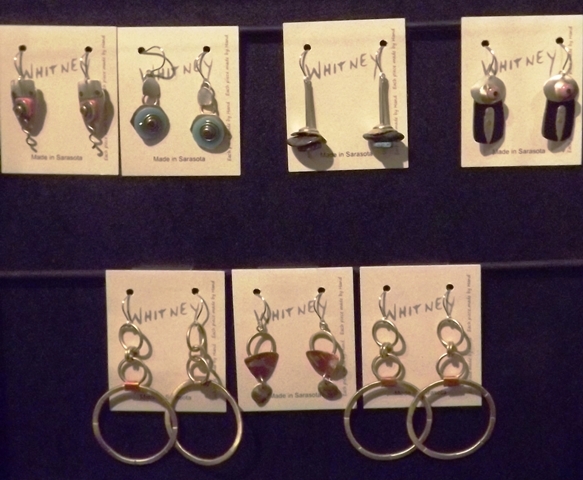 Shop for your Valentine at BEAdazzle! 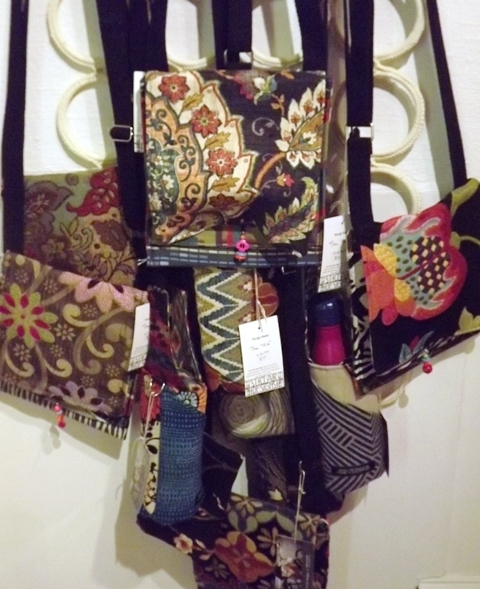 Looking for a unique gift, or a one-of-a-kind treasure? 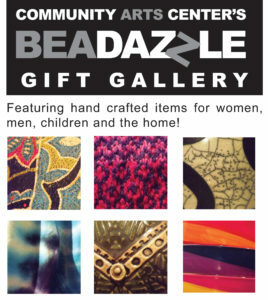 BEAdazzle!, the artisan boutique at Community Arts Center, is just the place! 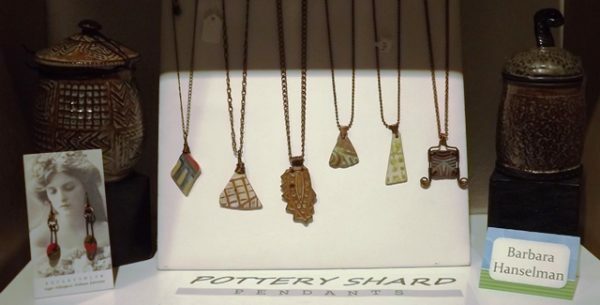 The artisan boutique features a continuously changing selection of handmade works by 35 + local and regional artists. It is located in the main building at the Community Arts Center. 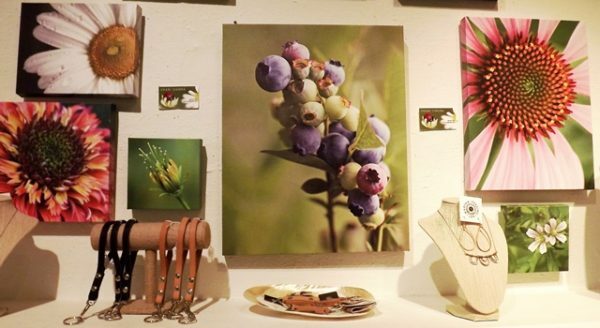 Choose from an elegant selection of fine art and crafts including one-of-a-kind jewelry, vases and decorative items, art to wear, and artwork in all media. 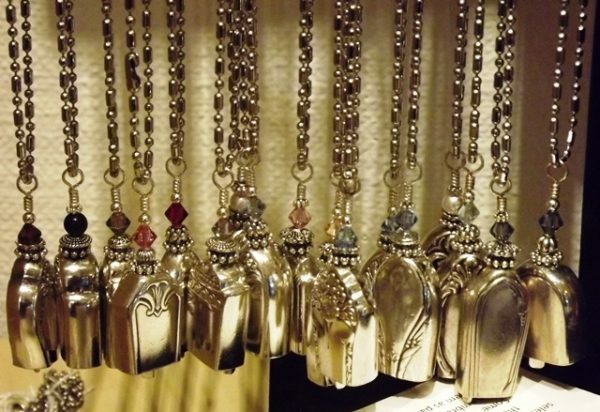 Proceeds from BEAdazzle! support the programs at the Community Arts Center. 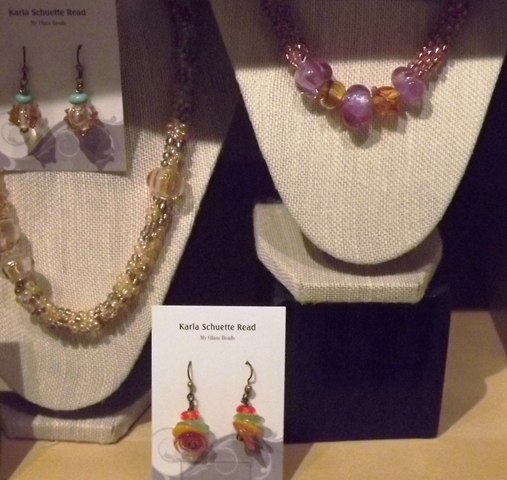 The BEAdazzle gift shop has a revolving exhibition wall. View and purchase a new piece of art from a different artist every month. To view art on the Beadazzle Artist Gallery Wall, go to exhibitions or click here. For more information please contact the main office at 610-566-1713 or by email. 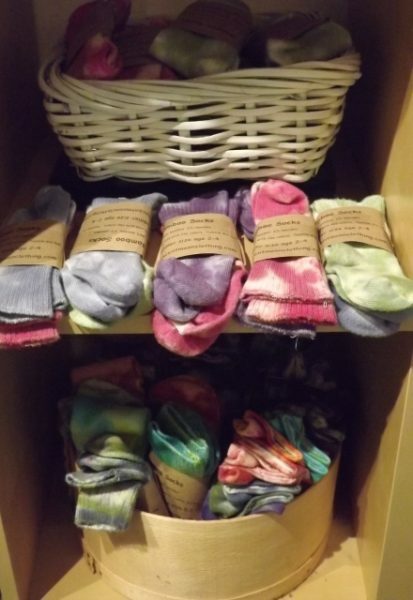 SEE SOME OF THE MANY HANDMADE ITEMS WE HAVE IN OUR SHOP!